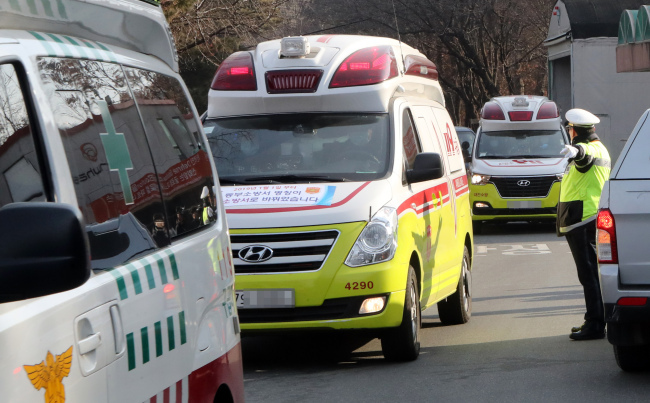 An explosion occurred at a Hanwha plant in Daejeon at around 8:42 a.m., killing three people. The casualties are believed to be workers from the factory, the fire authority said. The fire was extinguished at around 9:27 a.m.
Fire authorities are investigating the exact cause of the fire. A fire in May 2018 at the same plant, which handles explosives, killed two people and injured five.